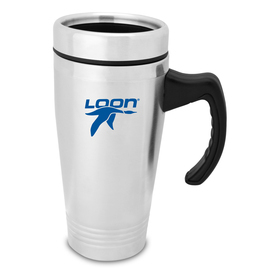 Reusable Coffee Cups are the red hot promotional item at the moment! Not only do they help the environment, they offer a fantastic opportunity to market your brand. With choices from KeepCup, Karma Cups, Cup 2 Go and much, much more! 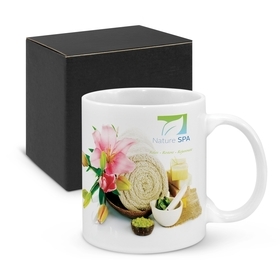 Welcome to Australia's lowest price range of Eco Cups: sent Australia-wide fast with your logo. Helping you say NO to disposable coffee cups! 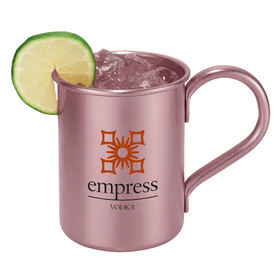 We offer a range of the most popular quality Reusable Promotional Eco Cups types in Australia - Karma, Eco Cups 2 Go, Reusable Plastic, Ceramic and Glass types. 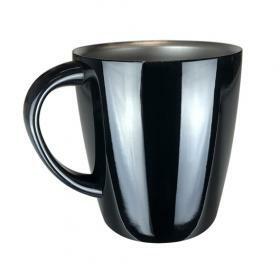 Stock is held here in Australia of all the cups you see here - either at our own warehouse or partner warehouses. We can dispatch fast and have these cusp in your hands (and your customers hands) when you need them. Remember we can dispatch the same day if you need blank cups. Costs shown by clicking on the images include logo printing in 1 colour (we can also print multi-colour - please just ask us for pricing) and set up cost included as standard. Be assured all of our plastic reusable cups are entirely BPA free for safer promotions!, we also have popular ceramic and glass options available too! 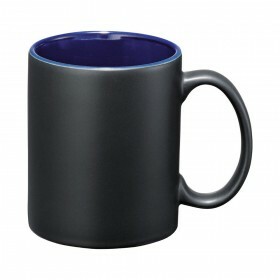 We also sell Branded Travel Mugs Here. We are ready and waiting for your call on 1300 303 717 - ask us questions and we will have answers! A double wall build on a coffee cup with a vacuum insulation is a premium choice that has a number of benefits. 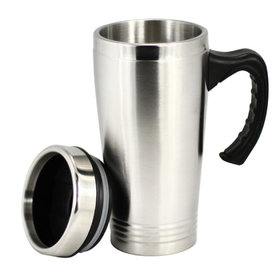 They offer excellent insulation that allows them to keep your drink hot (or cold) for long periods of time - usually 8 hours hot and 24 hours cold. Some options will also have copper plating inside which provides even better temperature retention. Not only do they keep your drinks at the right temperature for longer the outside wall that is held does not heat up or accumulate condensation so they're more comfortable to hold too! 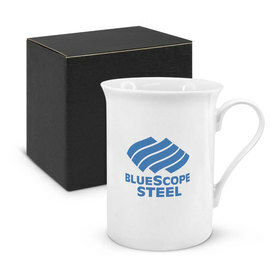 What are branded re-usable coffee cups made from? 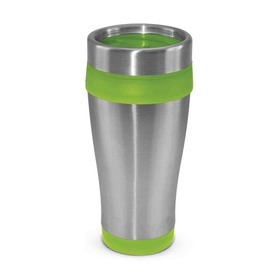 We have a huge range of options made from a number of materials - the most popular choice is definitely BPA free plastic cups similar to the popular KeepCup however in recent, popularity for corporate branded glass coffee cups and stainless steel coffee cups has heated up due to their improved Environmentally friendly benefits. Why use Reusable Cups and Eco Cups? First of all it is important to understand that all of the cups on here are completely reusable. This makes them a popular product type as they reduce waste and help make an environmental statement for the company whose branding appears on them. These Promotional Reusable Cups are not only popular with corporations but are great in a hospitality setting also - they help reinforce brand values. Remember: we provide quality ECO cups at Australia's lowest prices and we will not be beaten on price for comparable quality cups!